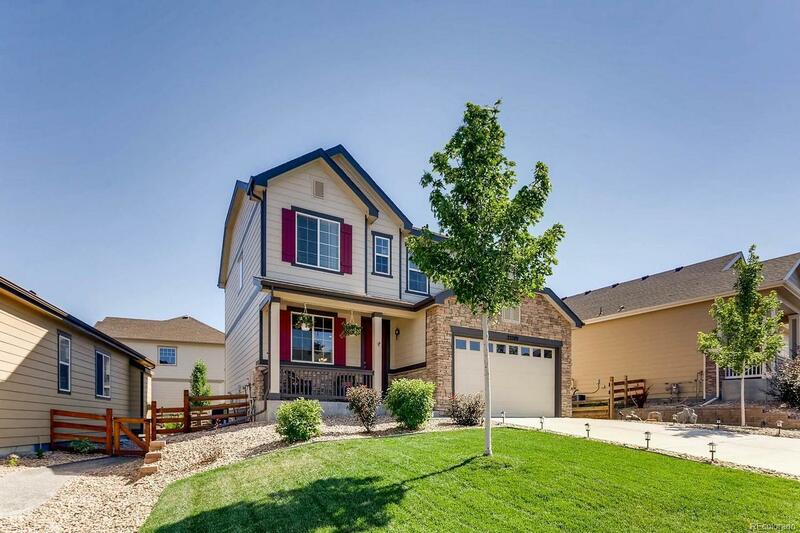 Beautiful 4 bed, 3.5 bath home in the sought after Copperleaf Neighborhood, in Southeast Aurora! 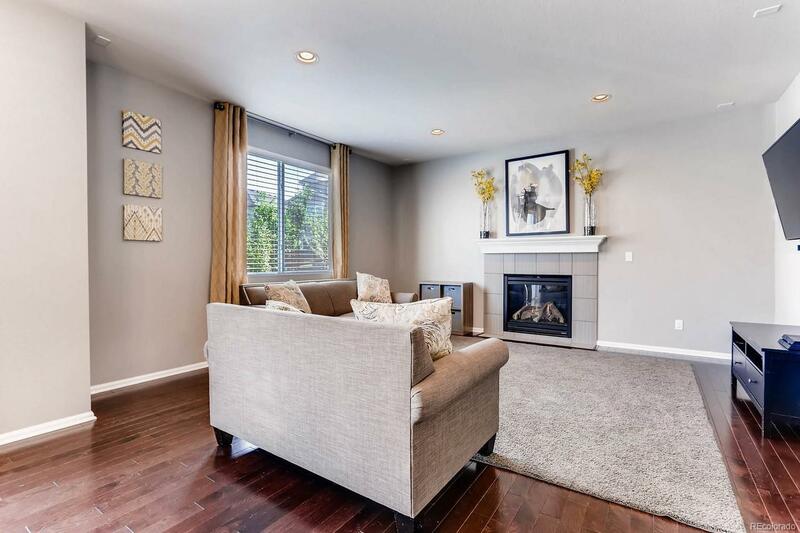 Your future home includes hardwood floors throughout the entire main floor, stainless steel appliances, upgraded granite counters, new upgraded Shaw carpet, and a new roof as of August 2018! Relax in the spacious master bedroom with private 5-piece bathroom. Enjoy the convenience of an upstairs laundry room, and a large finished basement with plenty of storage, and room to make the space your own. Entertain family and friends in the beautiful backyard with a custom built deck! 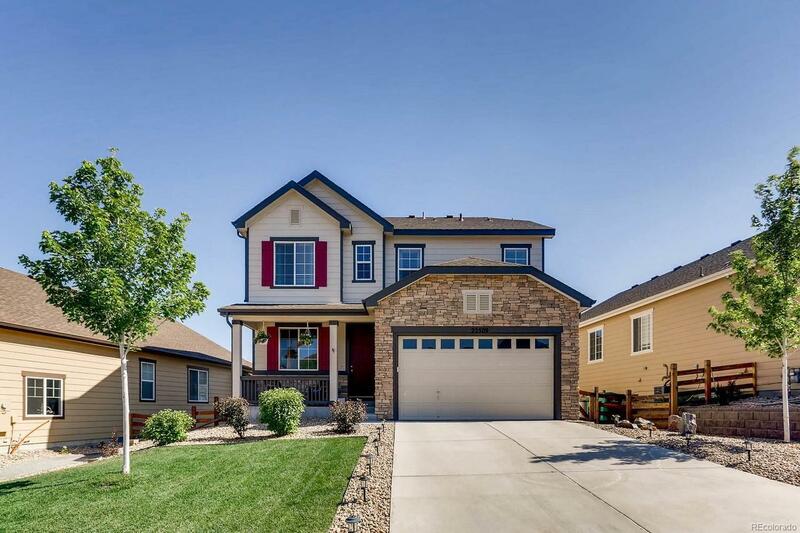 This home is located in a great neighborhood in the Cherry Creek School District, multiple parks, and neighborhood pool and clubhouse. 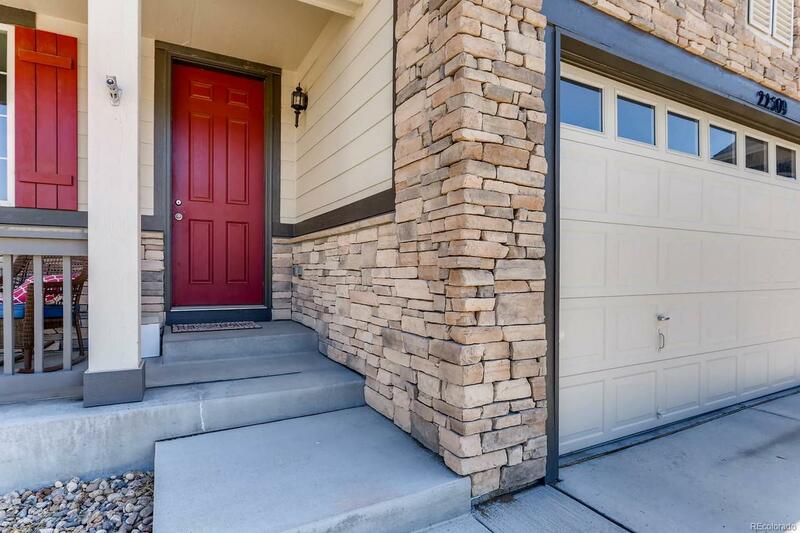 Great location- easy access to E-470 and Parker Rd, and just a quick drive to the Southlands shopping center. Call today for your private showing!